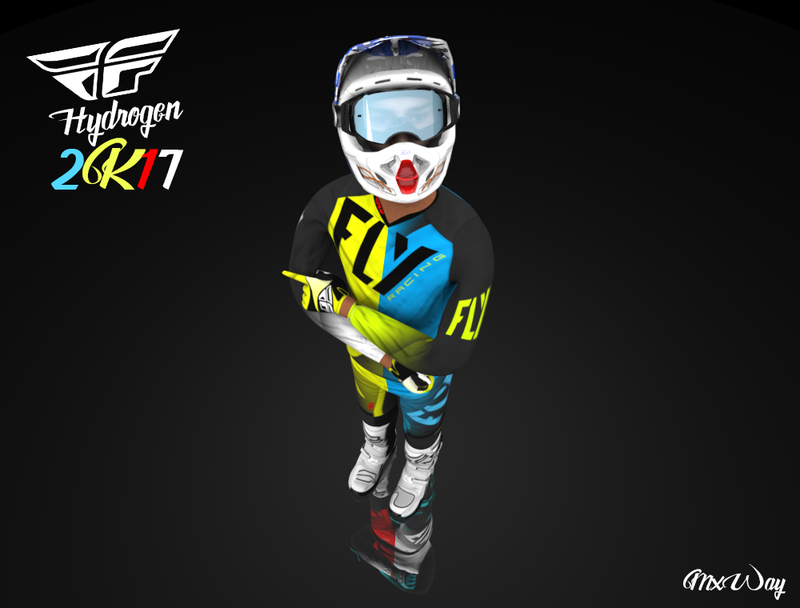 Today I'm releasing the 2017 FlyRacing Hydrogen MX gear, includes 4 colorways and if you want the PSD please contact me. 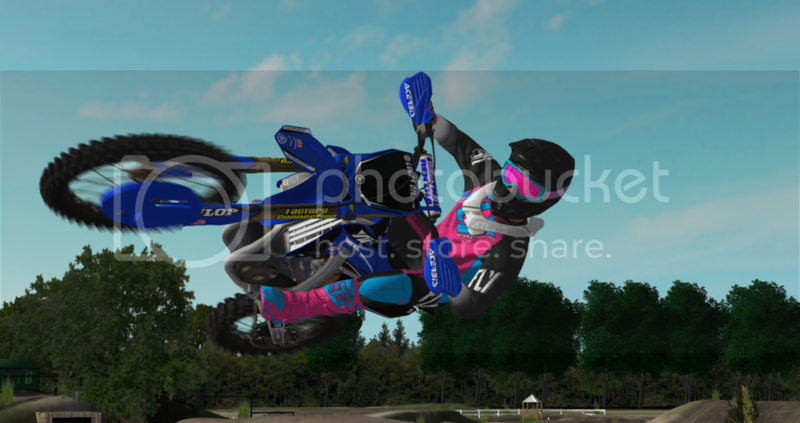 is this from MXGP too? 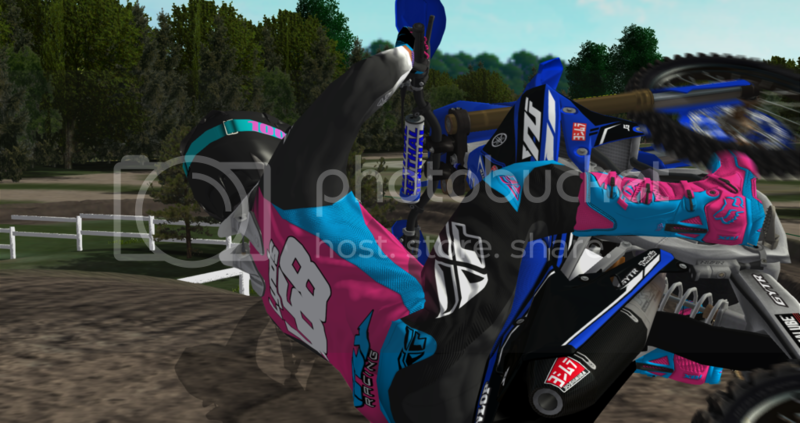 GregDearman wrote: is this from MXGP too? If it's to be off topic, please don't comment. The output is here, sir. 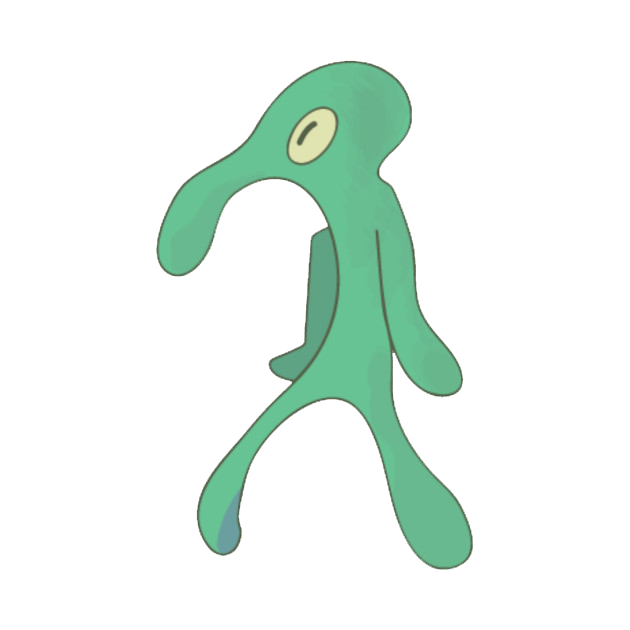 DO U HAVE THE PSD??? MxWayGamer wrote: if you want the PSD please contact me. I changed the colours of one of the boots to match the kit better so i though i'd share it. The boots were originally black and red so i just colour replaced (<--- photoshop tool) them to black instead of red. I was told to post a screenshot here in the original thread if i made one so, here it is. I say that but I make the same when i make my team's suits ^^ All the times, a small detail don't make perfect with the suit and it's so easy to replace a color.